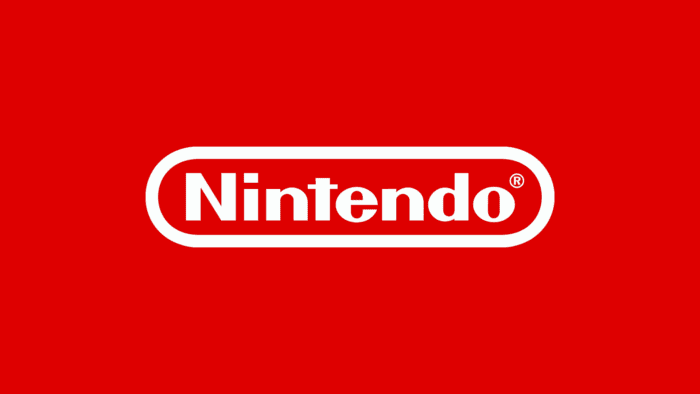 Catch Nintendo’s stream on time! Nintendo’s decided to shake things up yet again this year. Instead of going the usual route and announcing all their news at E3 proper, they’ll be live streaming the event directly from their secret headquarters in Washington, somewhere in a treehouse. The countdown to E3 has already begun.